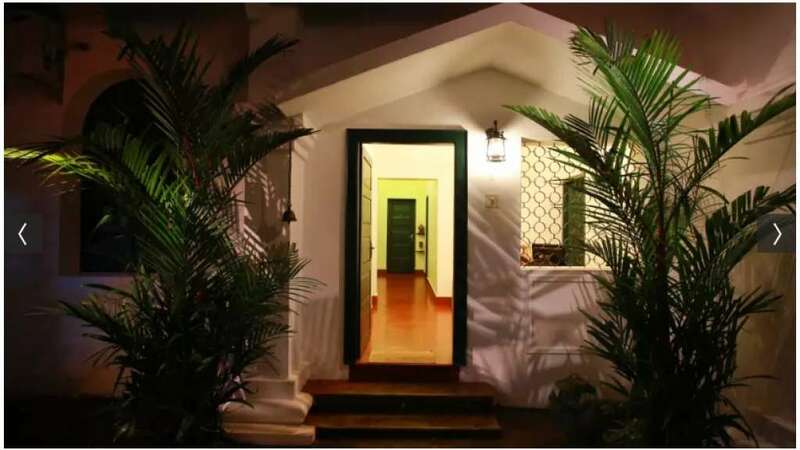 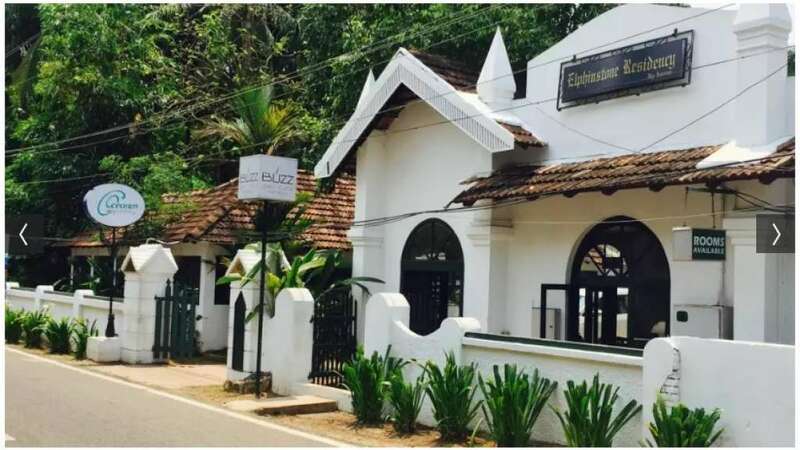 Located on Elphinstone Street in Fort Kochi, Cochin, Elphinstone Residency Fort Kochi is a beautiful property that blends traditional Kerala design elements with a contemporary touch. 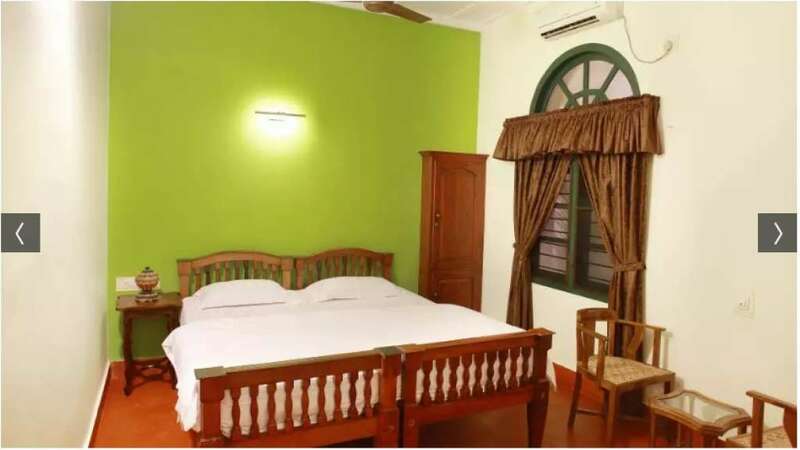 Set in Fort Kochi's heritage area, the hotel is just metres away from Bishop's House and Fort Kochi Beach, about 13 kms away from Ernakulam South Railway Station and 40 kms from Cochin International Airport. Tourists would love to stay here as our hotel offers easy access to tourist spots in and around Cochin. 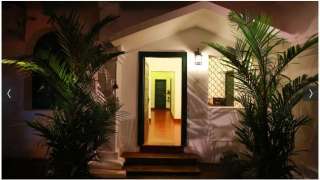 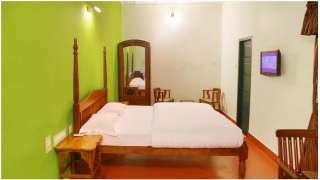 The hotel offers the best rooms in fort kochi. 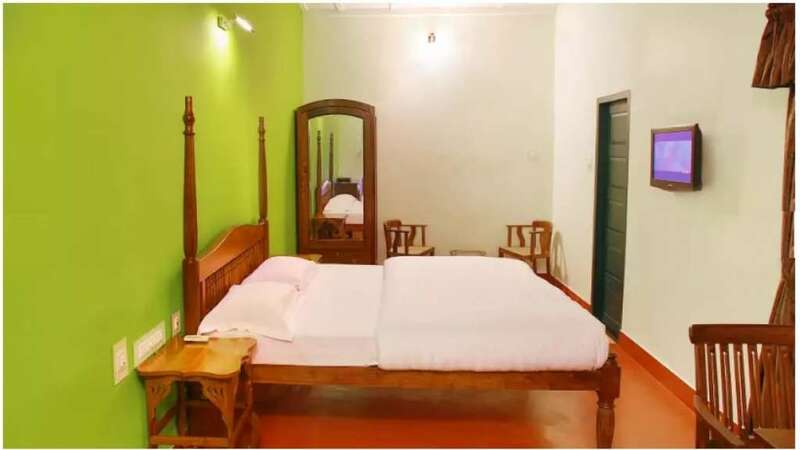 guests can choose to stay in our spacious Budget, Standard, Deluxe and Cottage rooms that are outfitted with comfortable linen, a wardrobe, Wi-Fi, television and en suite washrooms that include hot/cold shower facilities. 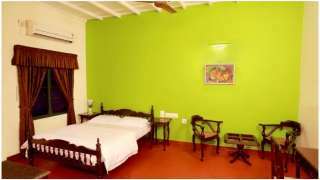 All this and more are available at affordable rates!